By the 3rd day, the fire has grown to 12,000 acres, with last report at 5% containment. The sudden evacuation caused unusual and variable costs to the sanctuary. 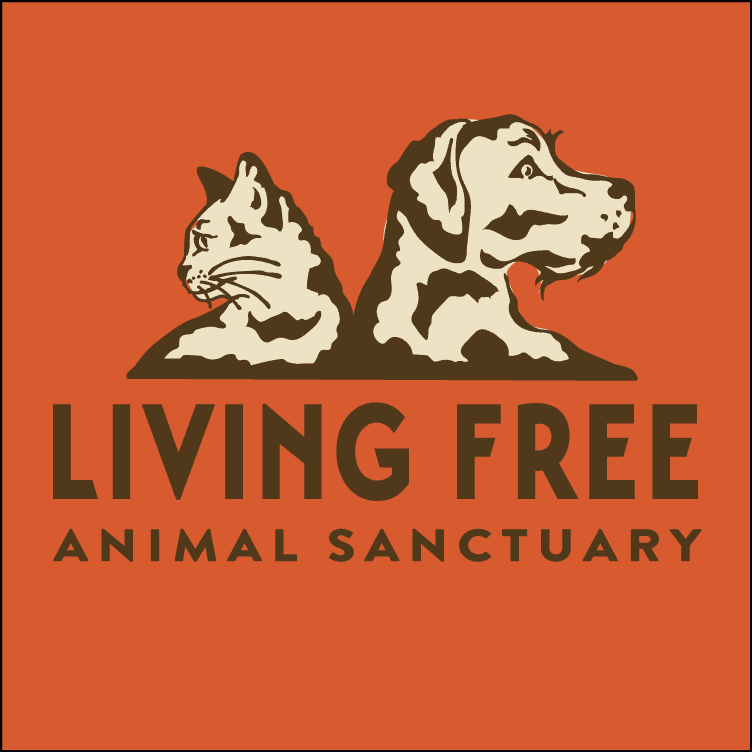 Living Free Animal Sanctuary has had to relocate all of their animals as part of evacuation efforts during the Cranston fires in Southern California. They need our help. Please share to get the word out for this wonderful organization that has rescued and found homes for so many deserving animals. Thanks to all the good friends and generous donors, we have enough food, water and supplies for the animals. 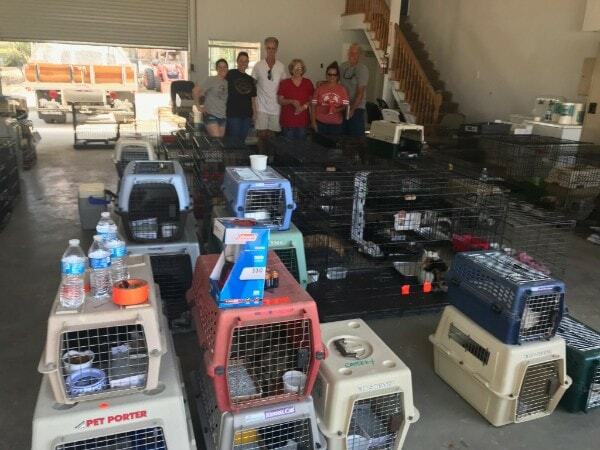 And since we can’t return to the Sanctuary yet, we’re allocating excess goods to Idyllwild residents who’ve been displaced, to ARF – Animal Friends of Idyllwild, and to anyone else in need. Our Staff Members and Volunteers are with the animals at various shelters and community centers. They’re keeping the cats, dogs, horses, burros and sheep calm and safe. Once we return to the Sanctuary, we’ll most likely be without electricity for the first week or two – nothing that a few generators, flashlights, and creativity can’t fix. The Cranston Fire has grown to 12,000 acres on the 3rd day. Last report was that it is at 5% containment. As you can imagine, the sudden evacuation has caused unusual and variable costs. We anticipate many more as we continue to resettle, so the very best way to give is through our Facebook Page or our website’s Donate Page. We are grateful to be safe and that your support is keeping us going. I can’t tell you how efficiently and professionally everyone handled the evacuation. Couldn’t ask for better folks to work shoulder to shoulder with. Prayers are welcome, and thank you all for your compassion and concern.